Home > DVD & Audio > NEW!! 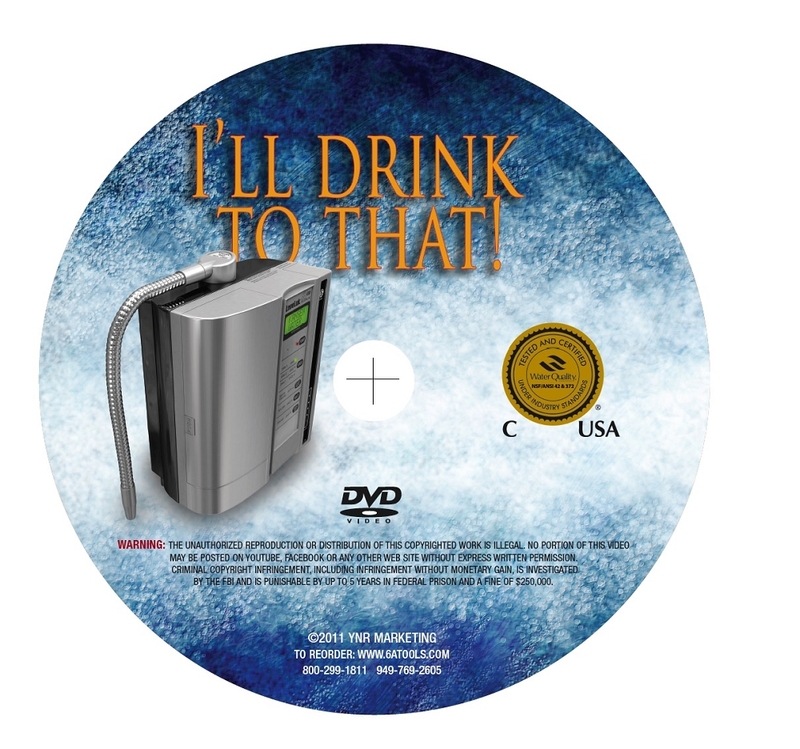 DVD I'LL DRINK TO THAT"
Brand new DVD premiered will premiere in Las Vegas at CYL 2012. 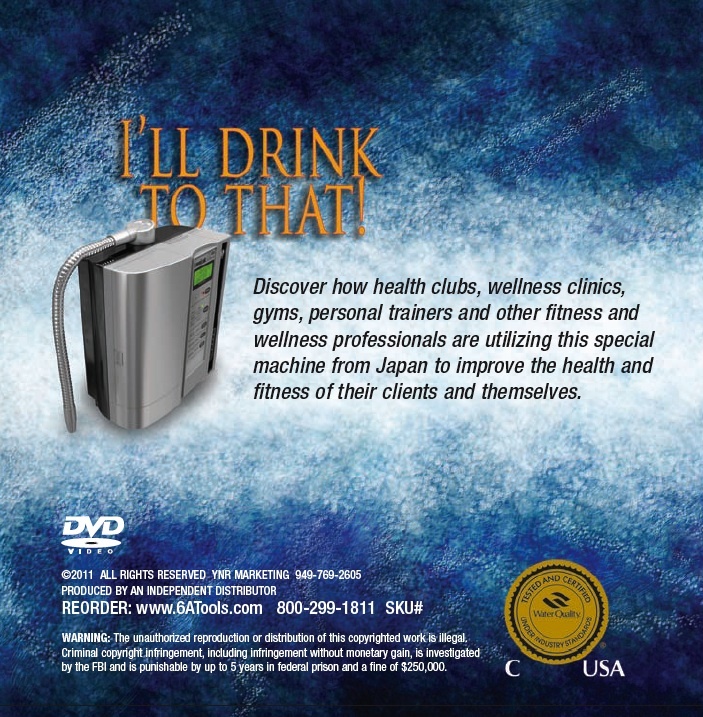 Discover how health clubs, wellness clinics, gyms, personal trainers and other wellness professionals are utilizing our Kangen Water for their clients and themselves.